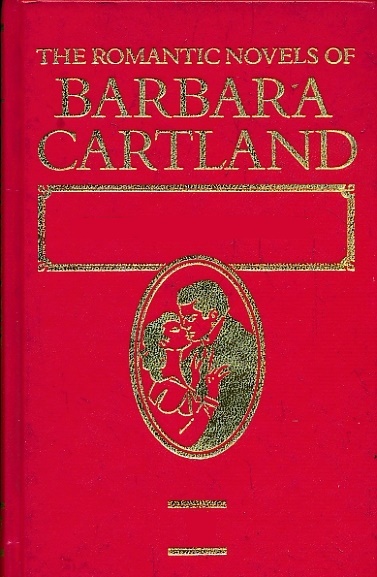 Barter Books : Cartland, Barbara : A Princess in Distress. The Romantic Novels of Barbara Cartland No 35. 200 x 130 mm (8 x 5 inches) - 159pp.